Welcome to the News page. 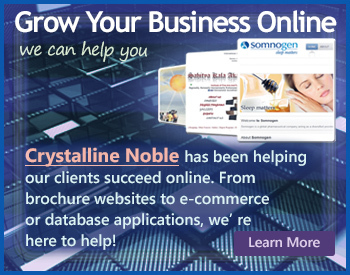 We hope you have enjoyed the other pages of the website, and we would really love your feedback via the Contact page. Thanking you for your visit today, and for your time and feedback, warm Creole wishes, A.R.Tirant. 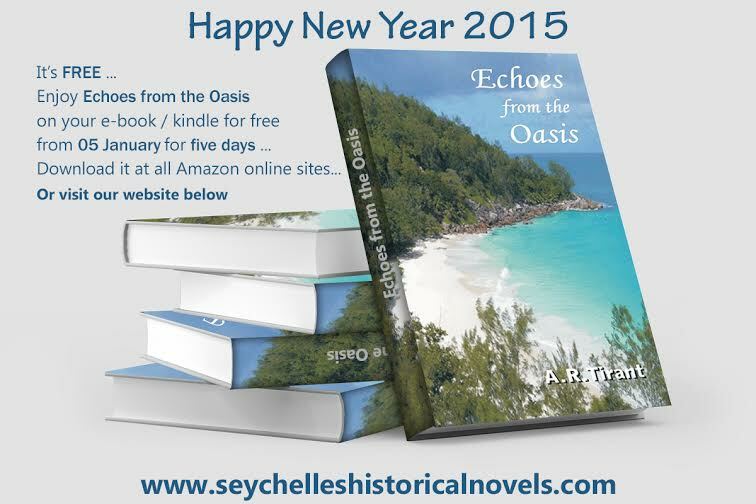 We are pleased to offer “Echoes from the Oasis” for free from Monday 05 January 2015 for 5 days. Please go to any amazon online sites to download or click on the links above… Have fun and happy reading everyone . . .